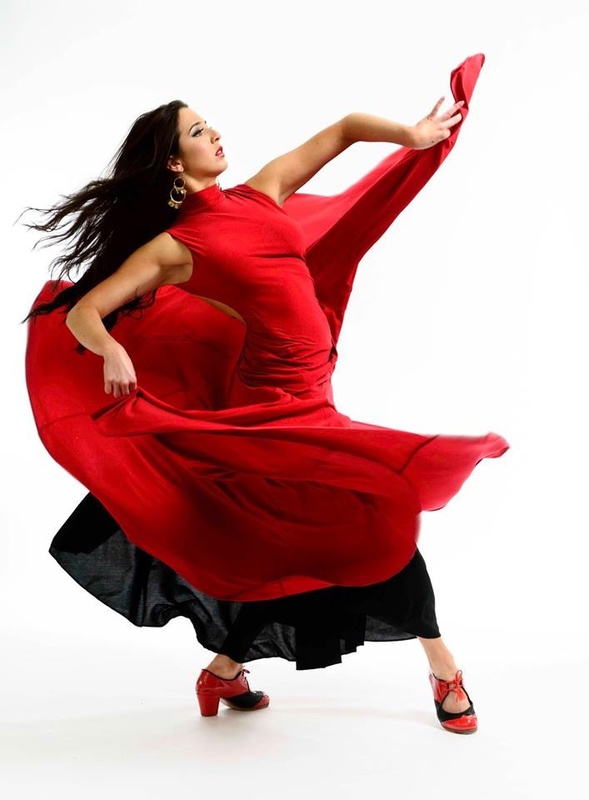 Born in Toronto, Anjelica Scannura is an award-winning dancer and has appeared on stages around the world with her dance company Ritmo Flamenco. Her expertise is dance is vast, as she has studied ballet, contemporary, Irish and Belly Dance; performing and teaching throughout the world. Her recent achievements include winning dance competitions in both Canada and abroad as well as premiering several critically acclaimed productions for Harbourfront Centre’s NextSteps Dance Festival. She is also pursuing a career in acting and has had lead roles in several films and TV series.